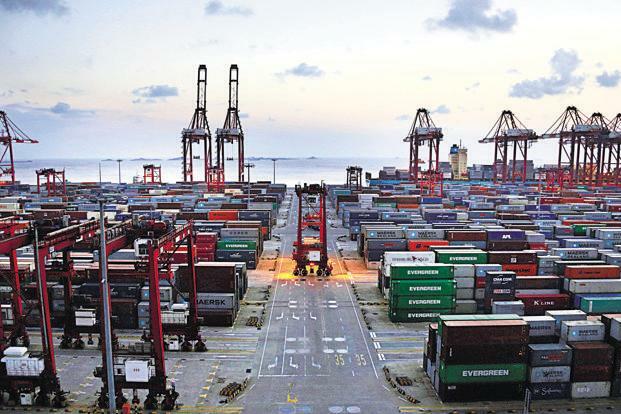 BEIJING: China on Tuesday signaled more stimulus measures in the near term as a tariff war with the United States took a heavy toll on its trade sector and raised the risk of a sharper economic slowdown. The world’s second-largest economy will aim to achieve “a good start” in the first quarter, the National Development and Reform Commission (NDRC) said in a statement, indicating the government is ready to counter rising pressure. Central bank and finance ministry officials gave similar assurances. Data on Tuesday showed credit growth remains stubbornly weak, with several key gauges hovering around record lows despite months of policy easing. 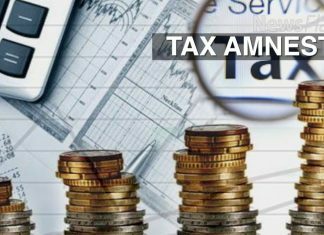 Some analysts believe China could deliver 2 trillion yuan ($296.21 billion) worth of cuts in taxes and fees, and allow local governments to issue another 2 trillion yuan in special bonds largely used to fund key projects. Sources said last week that Beijing was planning to lower its growth target to 6-6.5pc this year after an expected 6.6pc in 2018, the slowest pace in 28 years. The proposed target, to be unveiled at the annual parliamentary session in March, was endorsed by top leaders at the annual closed-door Central Economic Work Conference in mid-December, the sources said. Annual growth of about 6.2pc is needed this year and in 2020 to meet the ruling Communist Party’s longstanding goal of doubling gross domestic product and incomes in the decade to 2020, and to turn China into a “modestly prosperous” nation. China has lowered the level of reserves that commercial banks need to set aside for the fifth time in a year to spur lending, particularly to small and medium-sized firms. Beijing has also cut taxes and fees, and stepped up infrastructure investment to shore up the economy. But government efforts to channel more funds to the struggling private sector are facing big hurdles: banks are wary of more bad debts amid the long regulatory crackdown; and, many businesses are in no mood to make new investments in the face of faltering sales. Stabilizing employment is the government’s top priority, NDRC Vice Chairman Lian Weiliang said at a news conference on Tuesday, briefing reporters on the measures that are in the works following December’s economic work conference. Cutting benchmark interest rates may be the last resort as that could weigh on the yuan CNY=CFXS and fuel debt risks, analysts say. When asked if the PBOC should cut benchmark rates, Zhu said existing monetary policy measures should be improved. “Regarding the question of interest rate cuts, people are paying more attention to it. Our current monetary policy, including overall policy — RRR cuts and medium-term lending facility — helps us adapt to the overall economic environment and price levels,” Zhu said. Chinese banks extended a record 16.17 trillion yuan ($2.40 trillion) in net new yuan loans last year, the PBOC said, blowing past the previous high of 13.53 trillion yuan in 2017. Despite concerns that continued policy easing will pressure the yuan currency CNY=CFXS, central bank officials said they were confident the exchange rate could be kept stable. “Our exchange rate regime is a floating one based on market supply and demand. 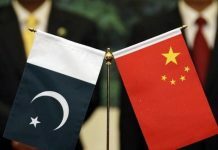 We have confidence on this aspect (considering) our economy and our foreign exchange reserves,” Deputy Governor Zhu said.